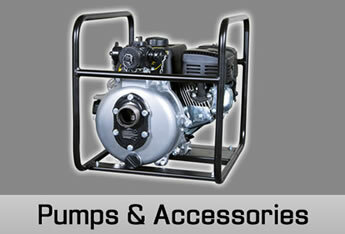 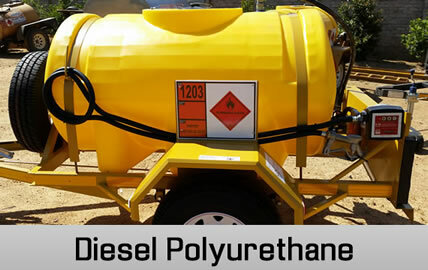 Contact Pieter Visser on 083 512 2342 for any further information. 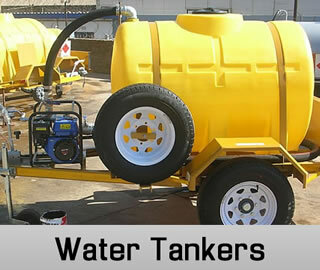 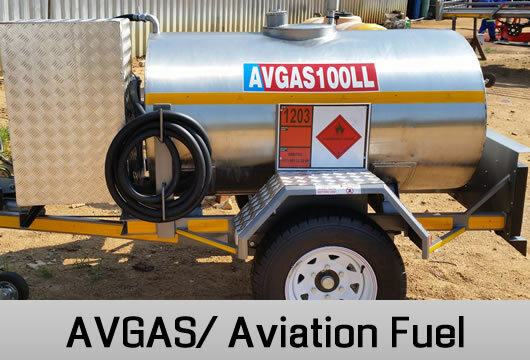 Tshukudu Trailers was founded in 2008 by Pieter Visser specialising in building high quality Fuel Tanker Trailers/Bowsers to transport Water, Diesel, Paraffin, Oil, Petrol, Avgas, Jet-A1 and all types aviation fuels. 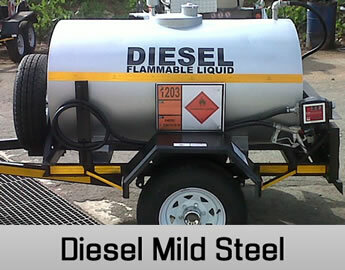 All our manufactured Fuel trailers & Bowsers come complete with all registration documentation and are e-natis acredited and roadworthy and ready to be registered for use on the national roads. 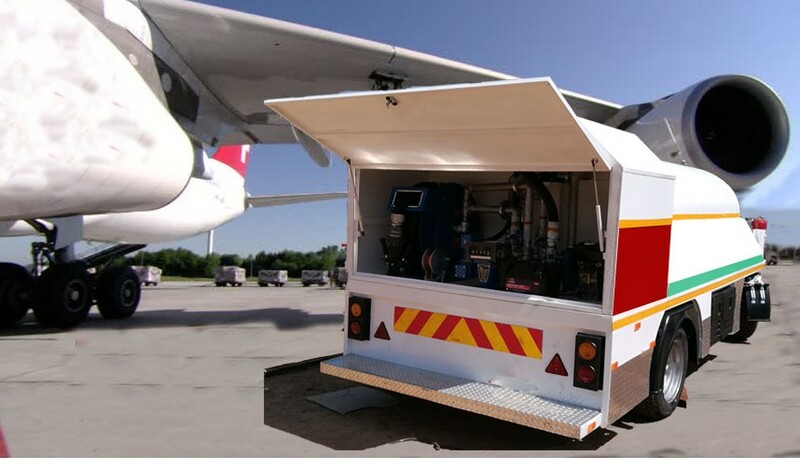 Tshukudu Trailers goal is to exceed the expectations of every client by offering outstanding customer service, increased flexibility and greater value thus optimizing functionality and improving their operational efficiency. 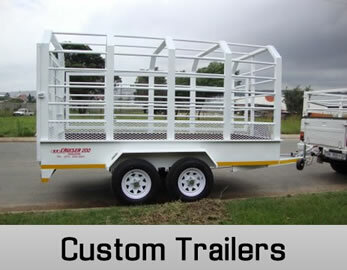 Tshukudu Trailers cover all the popular sizes – 500, 1000, 1500, 2000, 2500, 3000 & 5000 litres but will adjust to manufacture any unit to meet their clients requirements.